So the final 2015 update for the BSM is here. This update includes some minor tweaks to fix potential cached materials issues. The Scania T has it’s own SDC style trailer, the original classic  trailer has been given to two new trucks, the DAF and Volvo in classic ESL livery. 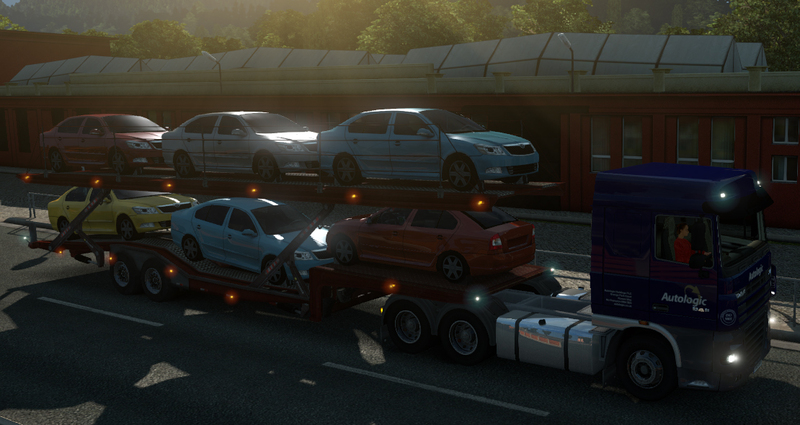 The WS Transport truck also has it’s own new curtain side trailer for both player and AI traffic. I’ve added some new destinations for some of the Stobart cargo so you can now take them to Scandinavian areas. 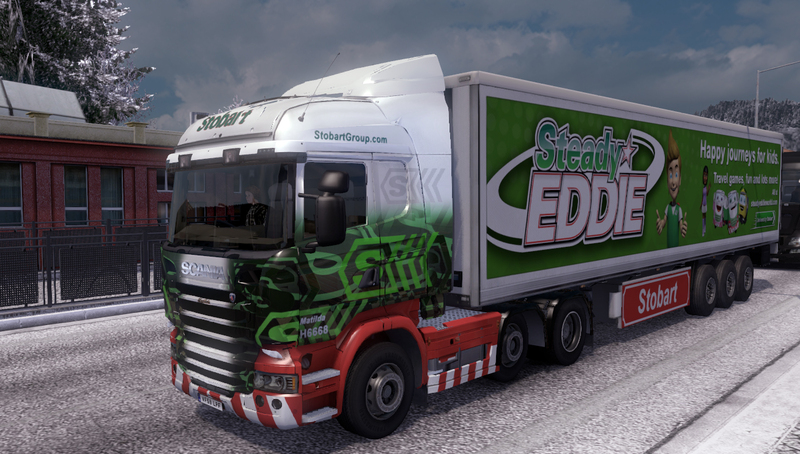 I have also added a Scania 143m model in classic [70s] Stobart livery purely for the AI to go with the old trailer. Be aware approval for this model is still pending, so it may end up being removed at a later date. 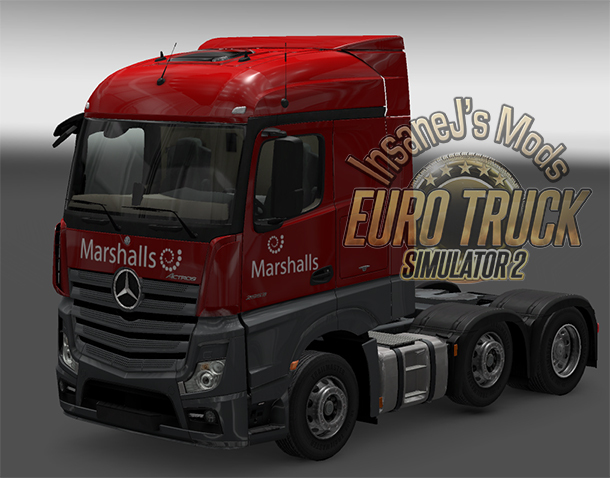 Today sees the release of v6.1.22, unfortunately the previous release had an issue with the Scania transporter collision which would cause hilarity to ensue when the truck spawns, you know if you find AI trucks doing wheelies and jack-knifing to be hilarious. I wasn’t intending to release another BSM until 6.2 with a full fleet of Volvo 2009 AIs included. However the Scania issue forced me to push out a fix. The good news is that the update also comes with an extra couple of goodies. Matilda H6668 joins the pack purely to pull the Steady Eddie trailer and Debby H4700 for the Malcolm Charity trailer. Once again the BSM sees a new update. The majority of updates are wheel base changes, now I have figure out what to put in the def files and models to make the chassis’s have mid and taglifts all models have been updated accordingly. The update also brings an Elite Dreams Scania, Allports Scania, Automotive EU, and Automotive ESL. As always the change log page has a full list of updates. Three updates today. The Yorkshire Tea combo has had an update to stop AI trucks from being able to park. American Sweets combo now includes AI truck traffic. And a new addition to the site; Wyvern Cargo, includes one trailer with two cargo options and two Scania R topline skins both of which are in the AI as well. As always game versions 1.21.x or above is required for packs with AI truck/trailer combos.